Known for its lovely terrace houses, exceptional restaurants and city proximity, Surry Hills is a true gem of Sydney’s inner city. It’s not just the lifestyle choices that attract people to Surry Hills, but also the strong property market that continues to reward buyers. Median prices decreased across Sydney in 2018, but capital growth in Surry Hills made it a real standout. 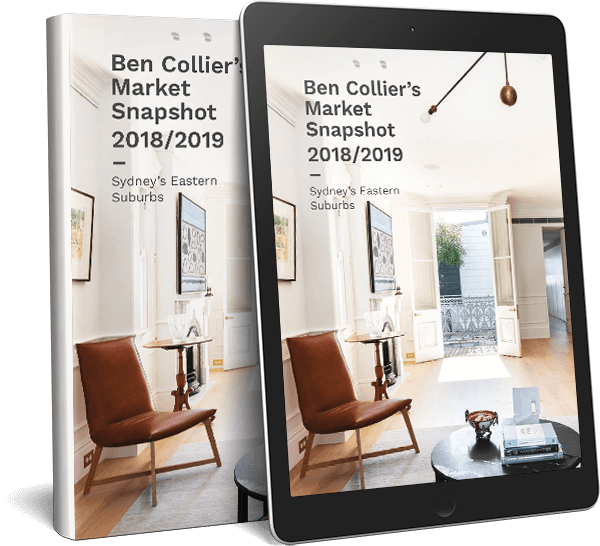 Between December 2017 and November 2018, Surry Hills median unit prices rose almost 5.2% to $899,000 and house prices also increased 3.6% to $1,725,000. The suburb also remains a great choice for investors. realestate.com.au shows that rental yield is currently 3.7% for units and 2.7% for houses. 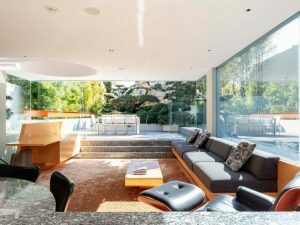 Demand is high across the board, but buyers who secure one of the suburb’s houses will see particularly strong growth due to the low supply. Who lives in Surry Hills? According to 2016 Census data, Surry Hills residents are the epitome of young professionals, with students and young office workers attracted to its vibrant social atmosphere and city border locale. 71.2% of residents are employed full-time in professional or managerial roles, so the short walk to the CBD is a popular drawcard. The data also shows that 55.6% of Surry Hills locals are aged between 20 and 39. This demographic loves the area’s housing stock, in which 70% of dwellings are apartments and 64.1% of homes are rented. What attracts buyers and renters to Surry Hills? A busy suburb so close to the city is always in demand, but that’s not the end of the story for Surry Hills. Thriving restaurant and café scene. Many of Sydney’s most popular dining spots are located within Surry Hills’s borders, so residents can always find a new place to eat. For dinner, try NOMAD, Porteno, Chin Chin or Al Taglio. For some of the city’s best coffee, Reuben Hills or Paramount Coffee are popular choices. Creative environment. Surry Hills often has a village feel, with many arts establishments, workshops and small businesses contributing a creative atmosphere. Belvoir Street Theatre and Brett Whiteley Studio are well-known, but you never know what you’ll find when walking through the streets. Beautiful terraces. Even those who live in apartments love Surry Hills for its Victorian terrace houses. Each has its own character and it’s easy to see why they’re sought-after. That they survive is thanks to the Green Bans of the 1970s, which saved the suburb – and many others – from modern development. Easy transport. For many workers, the office is just a short walk away, but there are also trains from Central Station, buses and cycle paths (and the new light rail will pass nearby in 2020). Green spaces. Even this close to the city’s skyscrapers, there’s plenty of green to be found. Prince Albert Park is popular for sports, swimming and picnics, while neighbouring Hyde Park is a favourite among locals. Plus there are many tiny pocket parks scattered in the streets. In the 1920s and ‘30s, Surry Hills was a central place for gang activity. Riley Street was considered one of the worst locations – a far cry from its current status as home to some of the best bars, restaurants and homes in the suburb. Looking for your next home in Surry Hills? Contact my experienced team today.